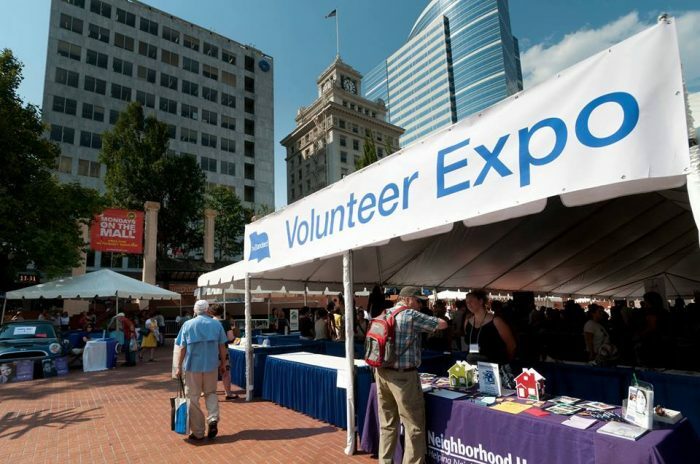 On Thursday, September 8, 2016, Oregon’s largest and longest-running volunteer expo returns to Pioneer Square for its eighth year. The Standard’s Volunteer Expo is a free event that brings more than 125 nonprofits together in one place, helping Portlanders discover volunteer and donation opportunities that fit their skills and interests. Volunteer Expo attendees can meet with and learn about a wide variety of nonprofits that make a difference in the community. Participating organizations represent the arts, culture, the environment, animal welfare, human services and more. Join Provision Project for a FUNraiser, Bowling for Boobies, on Sunday, August 28. Sponsor yourself, have your friends sponsor you, bring your family, have friends from work compete, bring your church group … let’s have FUN!!! 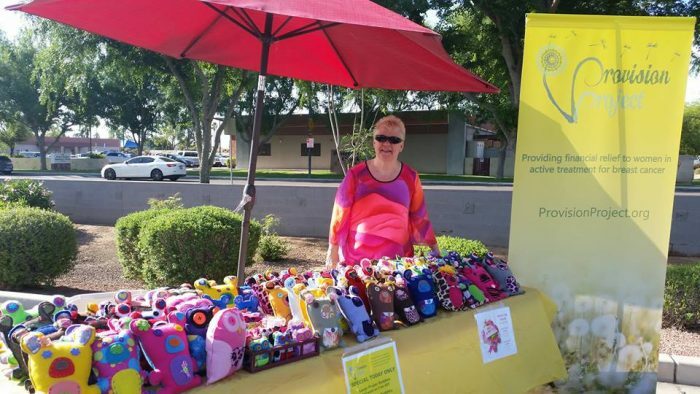 Please stop by to visit with the Provision Project and purchase a Prayer Buddy! Please stop by to see the Provision Project and purchase a Prayer Buddy! 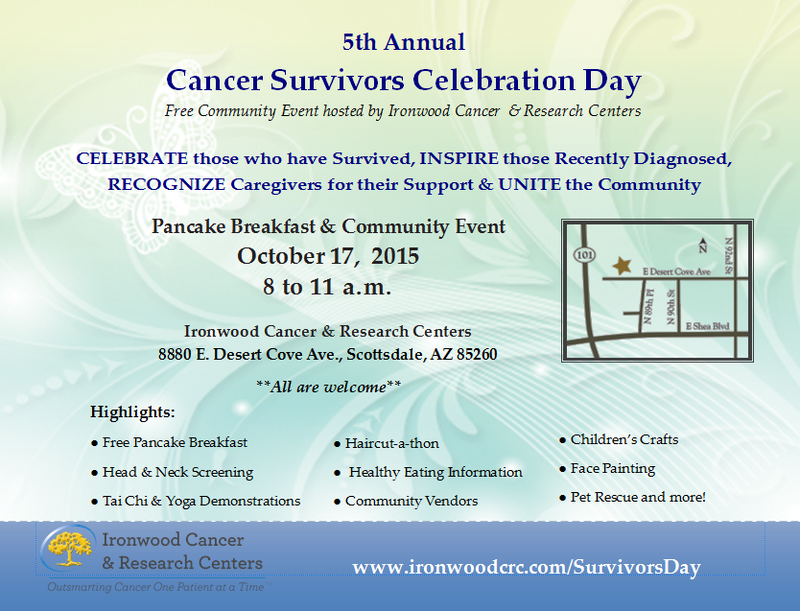 9:00-2:00pm Local Craft Vendors, Cancer Resource Booths, Food Trucks, Live Music, Beer Garden and Fun! Invite your family and friends to come together and walk, run or skip through our entertaining 5K and 1 mile fun run with live music every mile, while promoting community and raising much needed funds for our local non-profit cancer support programs. Post race expo will include fun for all with live music, local vendors, including entrepreneur kids with handmade crafts, food trucks, and cancer resources. Come see the Provision Project in the vendor village! 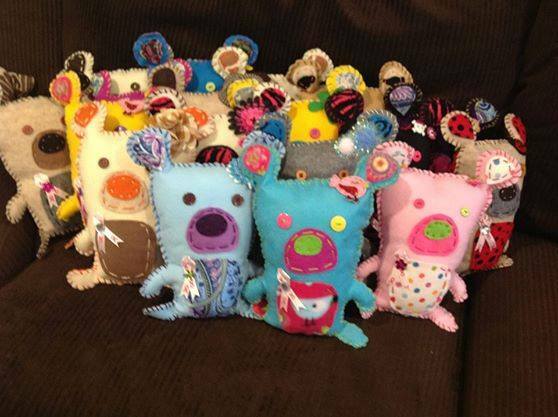 We’ll be selling handmade Prayer Buddies to benefit women in active treatment for breast cancer. Bring your family and friends to the Grand Opening of Stamps Auto’s newest location, on McQueen between Guadalupe and Elliot in Gilbert. We’re having a party! Free food on the BBQ, fun and games for the kids, and giveaways for the adults! 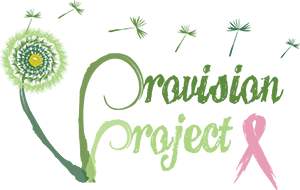 The Provision Project, whose mission is to provide financial relief to women in active treatment for breast cancer, will be at the event. Stamps Auto has generously agreed to match all donations to the Provision Project during the event, so every dollar given will have double the impact! Provision Project, Inc. is a 501(c)(3) non-profit organization.